Gin is an incredibly popular spirit choice no matter where in the world you are. It is different because of juniper berries being a common ingredient for flavoring. 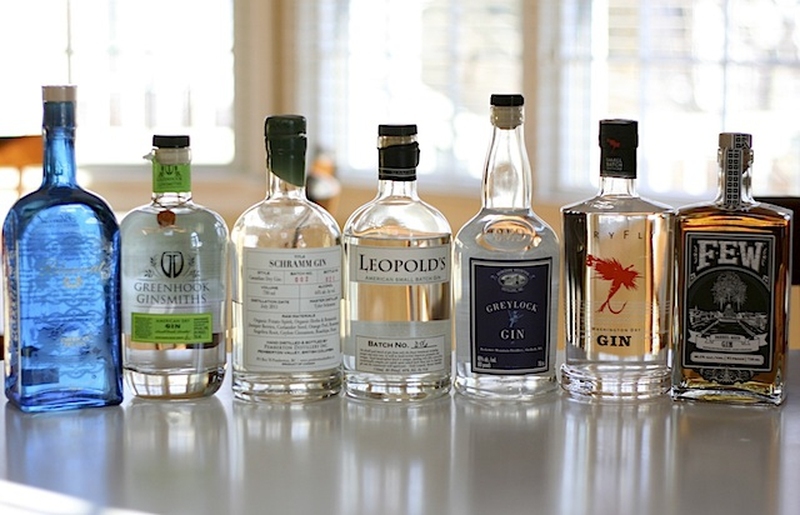 The following guide shows you the most popular and best gin brands. This gin is made from distilling nine different botanicals via direct boiling, then passing these vapors through a basket with 22 more herbal ingredients. The vapor infusion and boiling combine to give an aromatic and distinct flavor that can’t be matched. The Botanist only uses natural ingredients, no artificial flavorings. The manufacturer uses a pot still designed in 1955, which is the only one still being used. Introduced in 2010, the gin of this brand has win popularity around the world and nowadays it is one of the best gin brand made at Bruichladdich Distillery. This is a London dry gin, which means it is produced via double-distillation in which botanicals are added within the second phase of distillation. This gin was distilled for the first time in England in 1830 and is now produced in Scotland. Before finding the current four ingredients to make the gin, Charles Tanqueray experimented both in terms of distillation methods and ingredients for many times. 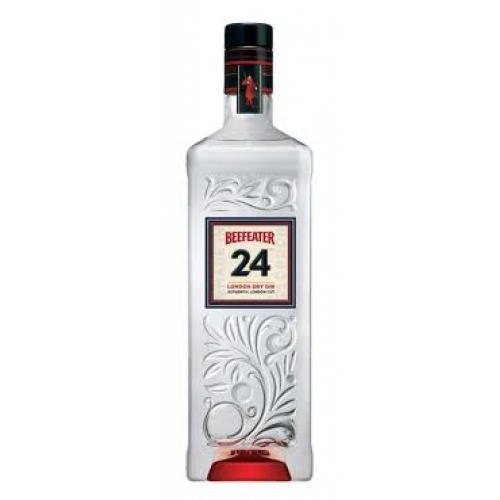 Beefeater Gin is owned by Pernod Ricard and distributed and bottled in the UK (Kennington, London) by James Burrough. It is distilled using “100% grain spirit” and has been manufactured since 1862. There are nine botanicals in it: lemon peel, seville oranges, orris root, almonds, liquorice, coriander seeds, angelica seeds, angelica root and juniper. What makes this gin unique is that the botanicals have been steeped for almost 24 hours before distilling, which lets the entire flavor of these botanicals be extracted. And then it takes 8 hours to distillate before being brought to Scotland for blending and bottling with 40% ABV. You can find Bombay Sapphire in over 120 countries with its complex, smooth taste that is made from fine raw ingredients. It combines ten exotic botanicals which are hand-selected across the world, giving it perfect smoothness with a balanced taste. This gin is versatile enough to go well with martinis as well as more adventurous drinks. Bombay Sapphire was created in 1987 by Bacardi, when it was sold with 40% to 46% alcohol by volume. This gin is known for its floral flavor and light spirit. Gordon’s found its origin in London, England in 1769 and now is incredibly popular in the United Kingdom, United States and Greece. During all these centuries, both the ingredients and the distillation process have remained the same. This gin is triple-distilled with three botanicals as well as juniper berries and the secret weapon: an ingredient only 12 individuals in the entire world know. This gin works particularly well in a Vesper Cocktail, known as the favorite drink of James Bond. 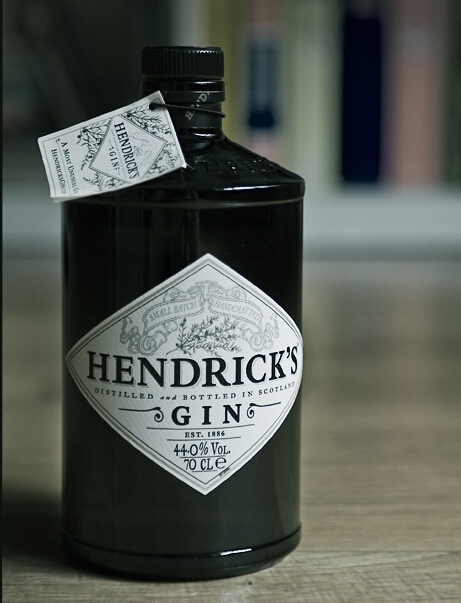 Hendrick’s Gin uses two spirit styles which are produced via distillation in two types of stills which are very different in nature. The first blend is crafted using a Bennett still (small) and combines grain alcohol with tonic water and botanicals, and then let it rest 24 hours before distilling. The second blend discards the traditional boiling process; instead, putting the botanicals on the distillation column’s top. Hendrick’s is known for the distinctive flavor that comes as a result of the unique blending process as well as the inclusion of rose essence and cucumber. It is popular to serve it with a cucumber garnish. This London Dry gin is a juniper forward profile that is clean and classic. It works well when sipping cocktails. 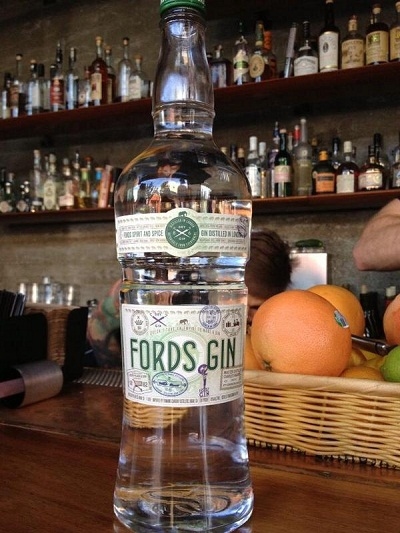 Fords Gin uses nine botanicals such as juniper, orange, coriander, grapefruit, lemon, oris, jasmine, cassia and angelica. It is classic and all of these botanicals, except the grapefruit, are traditional choices. These botanicals are from the 125 year old English importing business, Joseph Flach & Sons and the gin itself is made in England at Thames Distillers. The name is from The 86 Company’s Simon Ford, a company which is in New York. This gin was first made in Birmingham, England in 1998, making it a newer option among worldwide gin brands. This gin has a unique flavor due to its quadruple distillation process. This process takes wheat that is infused using 10 different botanicals and when it is done, there is a final fifth distillation which produces the resulting spirit. Most mass-produced gin is distilled using column stills, but Broker’s stands out as it is still made using traditional pot ones which give this spirit its robust herbal flavor. The London Dry Gin is produced by Berry Bros. & Rudd, the oldest spirit and wine merchant in London. It was created to perfect the dry martini and the main ingredient of this particular gin is juniper. It celebrates every part of traditional London Dry Gin. This means that there are three fruits as well as three spices, all of which is distilled using the traditional stills—copper pot ones. The Magellan gin gets its name from Ferdinand de Magellan, a man known as the first man who circumnavigated the globe. When Magellan’s ship went back to Spain without their captain, they brought cloves and it was the herb that inspired the first gin-makers to develop the popular spirit. Magellan includes cloves, juniper, iris, cinnamon, cardamon, garden of paradise, cassia, coriander, orange peel, licorice and nutmeg. The flavor is floral which is known as the “original iris gin”, making it more of a “modern” option as opposed to a London dry (classic). Because of the iris infusion, this gin is naturally blue in color, although it was clear for a short time during 2005.